Welcome to New Stylist Abbie! It’s all go here in the salon! After announcing the return of our Style Director Sophie, we’re proud to announce another addition to our ever-growing team- our new Creative Stylist, Abbie. Abbie is an exceptional stylist and talented colourist with over 4 years of experience under her belt, passionate about helping clients achieve their perfect hair colour. Specialising in balayage and freehand colouring techniques, Abbie is particularly skilled in precision highlighting – with her trademark being long balayage colours finished off with a beautiful, volumous blowdry. 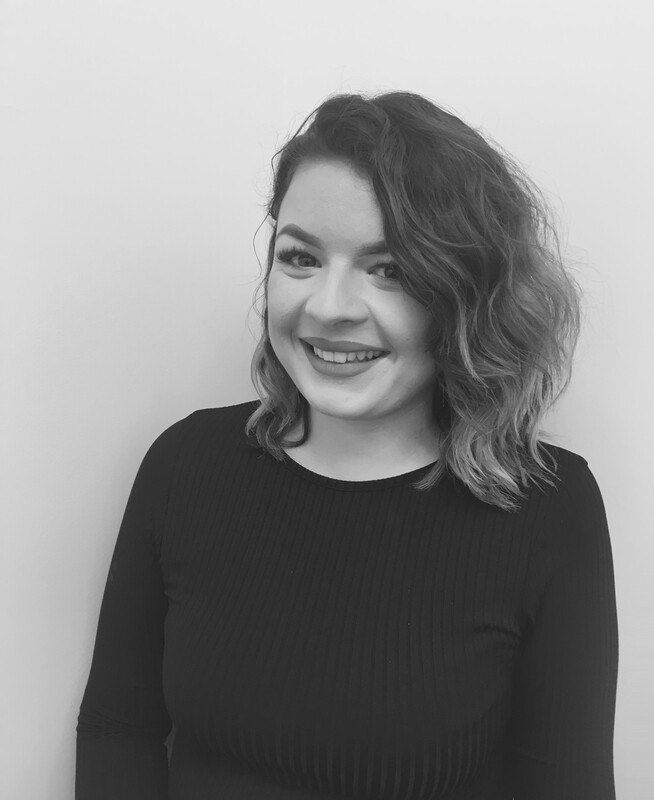 We’re so excited to have Abbie on our expert team and are offering complimentary consultations with her for any clients considering their colouring options. Appointments with Abbie are available now- simply give the salon a call on 01242 530598 to book.